The Mellow Drive S is highly attractive for all electric skateboard newcomers, and those who have so far just dreamt of owning a Mellow. 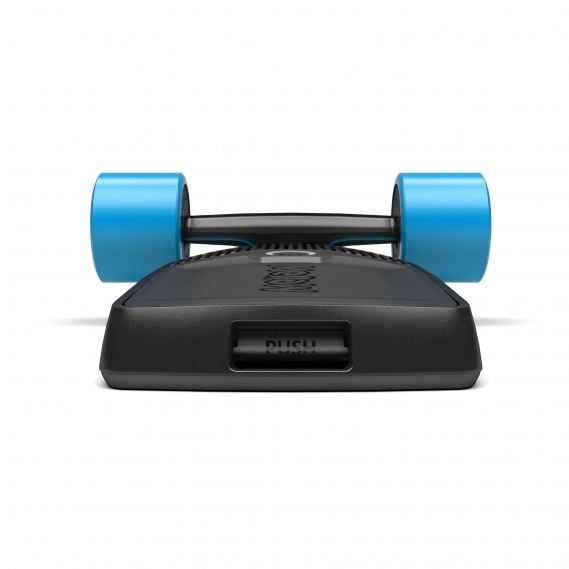 In short, the Mellow Drive S is the lean version of the Mellow Drive. Softer performance peaks, but still with all the safety features and high quality made in Germany. 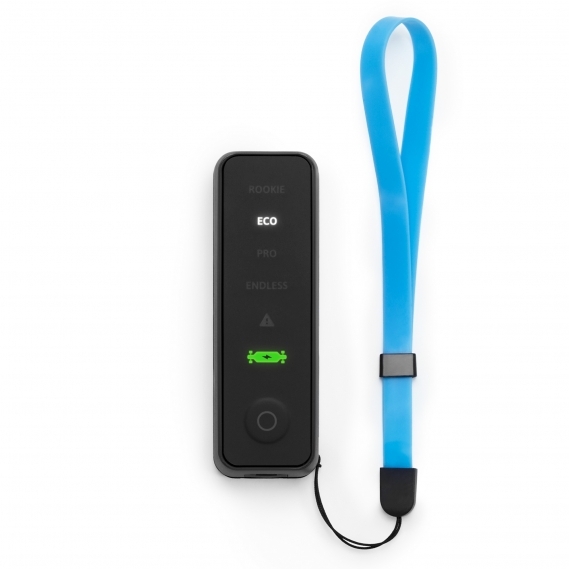 In the long run the Mellow Drive S introduces a whole new product experience. It’s an entirely modular system. 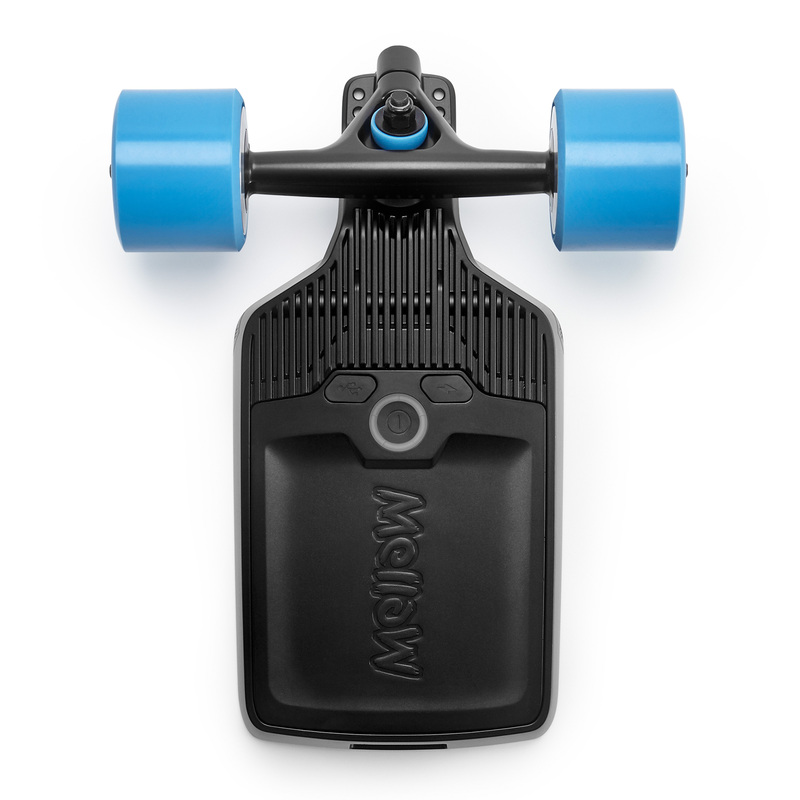 Mellow is an innovative modular drive system for skateboards that can be mounted under any deck. 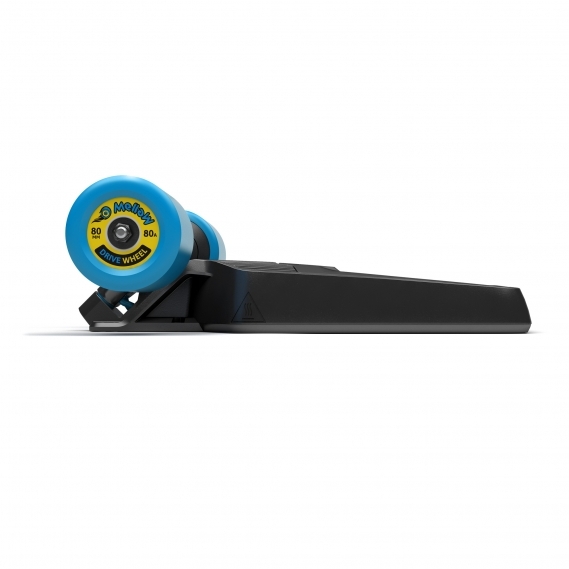 Just unscrew your rear truck and replace it with the Mellow Drive S – simple as that. But what about the Mellow Drive? Down-to-earth or the full package - Check out also the Mellow Drive to decide which setup suits you best.